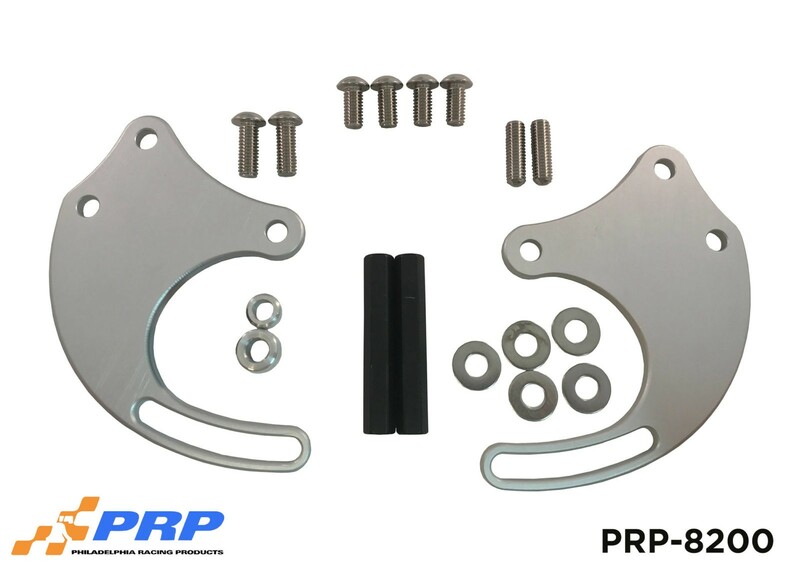 PRP’s billet alternator mounting brackets are the answer to securely mounting your alternator with ease. Brackets and spacers are CNC Machined from 6061-T6 billet aluminum. Then black anodized for corrosion protections. Machined to a tight tolerance for a precision fit. 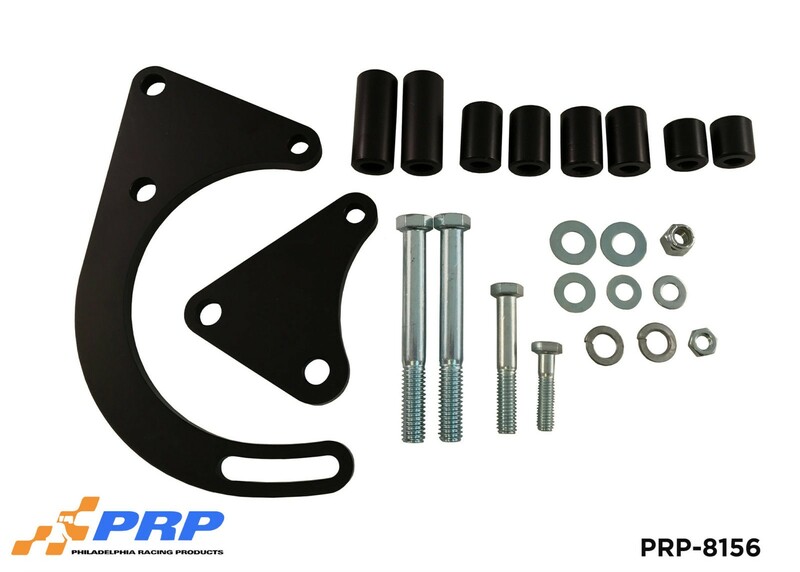 kits comes complete with necessary spacers and mounting hardware along with a full instruction sheet. NOTE: Some variations may not be available. NOTE: Part # 8157, and 8158 will work with a motor plate.